What is Spear ON Virtual Call Centre Platform? 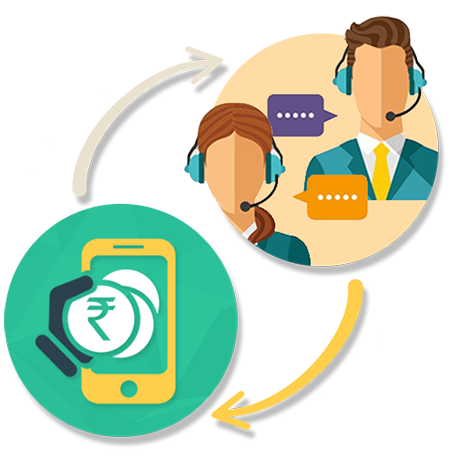 Say NO to hefty infrastructure costs with Spear ON’s next gen mobile app call centre technology. 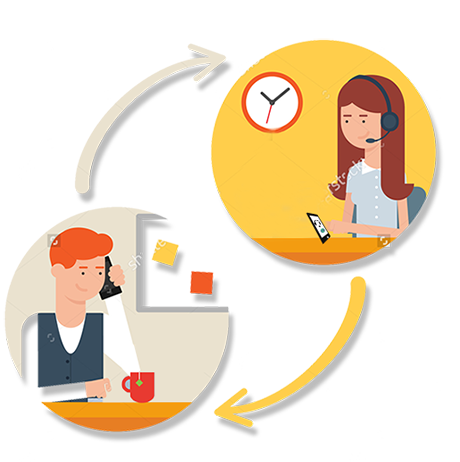 Transform an android phone into the most advanced call centre seat with Spear ON. Our technology integrates end to end recruitment, operations, training, quality assurance and finance on to your smart phone. 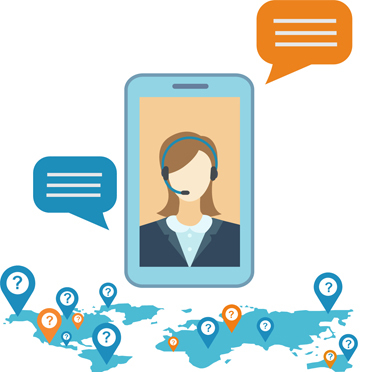 How can enterprises use Spear ON Virtual Call Centre Module? number of people in shortest possible time. 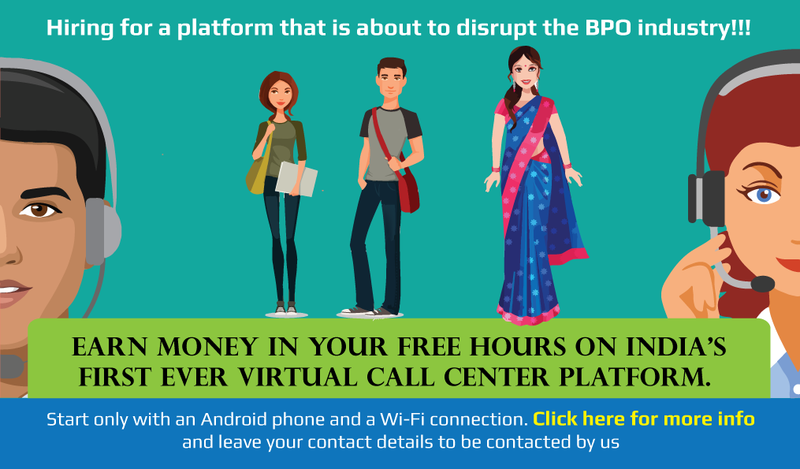 Reduce your technology infrastructure cost with our light weight Mobile App call centre platform. Opportunity to eliminate the real estate cost completely by virtualizing the entire call centre operations through a smart phone. Saves dialing time and increases productivity. It blocks personal calls and enhances productivity per agent. 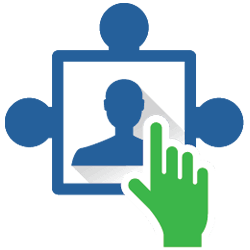 Enables revisiting unmatured calls at the click of a button. Automated reminder pop-ups helps to avoid missing on leads. Enhances the call quality and helps in tracking customer satisfaction. 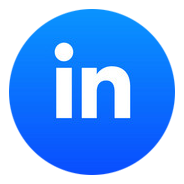 Bite sized learning content; motivational content can be pushed to users with ease. 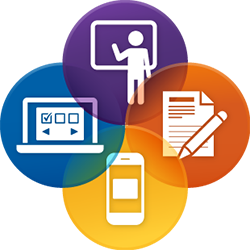 Learning modules on the phones offers the users flexibility to learn at their own convenience. 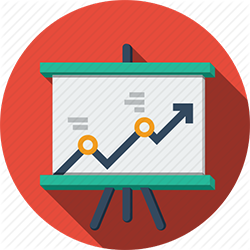 Ensure personal touch in training sessions without investing in classroom trainings. Say good bye to mass recruitment walk-in drives as you have the power to reach and assess candidates through your smart phone. Tap talent without any geographical barriers. Multiple rounds of screening through the App help in selecting the right candidate. Saves Times as recruiters can assess the candidates through app at their convenience without blocking their entire day. Quality of hiring enhances as recorded conversations make the process transparent and just. Activity based payout Vs attendance based payout ensures that you pay only for the productive time on the BAU. Telecallers & management can track their hourly, weekly and monthly earnings. Parameters for payouts can be customized as per the client needs. 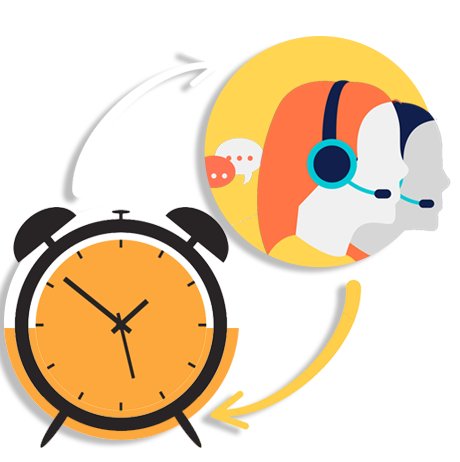 It brings in transparency to the payout process and also acts as a motivating tool for telecallers to achieve their goals. Feet on street can update the status of service request/ sales call through their phone. It is ideal for managing and tracking your feet on street across different locations. 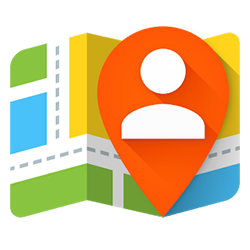 GPS enabled tracking allows you to assign service requests or sales calls effectively thereby enhancing your service levels. Recorded conversations bring in transparency at the ground level and also result in more qualitative output. These conversations also serve as a great tool for identifying training requirements. I never worked in such a platform before and initially thought that I wont be able to manage it however it is comfortable working from home. The team leaders and team members are very supportive. Working from home saves money and time and I can spend more time with family. I didn't felt any pressure at all and i love working from home. Thanks to Spear On for giving us this opportunity." One and a half years ago I joined Evolgence work from home telecaller job, as I have family responsibilities. Today I'm a team leader and glad that my hard work and sincerity have been recognized. Though I work from home, I have lot of scope to grow professionally with good work. I am very happy working in Spear ON Platform. I was looking for work from home opportunity that could let me manage responsibilities at home while earning money. With Spear ON, we dial calls from the app , the features of the app are awesome and its easy to use so I can take calls from anywhere. I feel comfortable working from home not only I can do my job even I can handle my household works , I can spend more time with my family also. Copyright © 2016 SpearON. All rights reserved.